Just 90 minutes from Christchurch, Hanmer Springs is the perfect place to wash away your city concerns and soak-up the natural beauty of the Southern Alps. 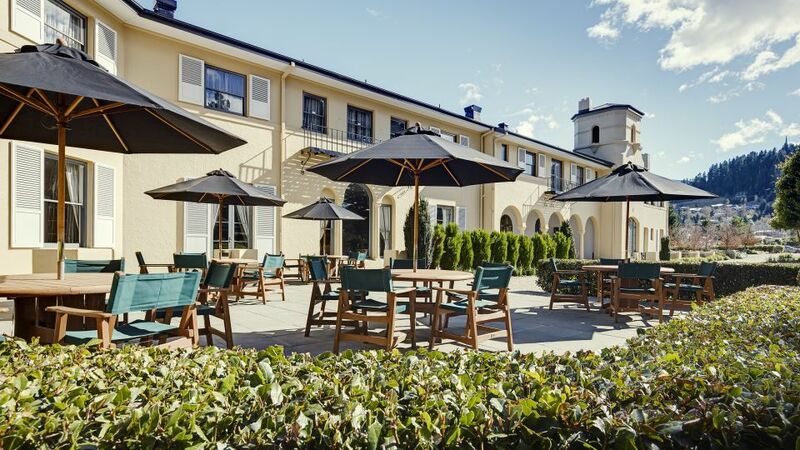 The Heritage Hanmer Springs' historic Hanmer Lodge building has been lovingly restored to its former glory, and is surrounded by immaculately landscaped gardens. The hotel is located in the centre of town, just a stone's throw (well, a short drive) to all of the region’s natural wonders. Heritage Hanmer Springs hotel accommodation has everything you need to enjoy the great indoors, and our staff are on hand to do whatever they can to help free you of your city state of mind. It’s the perfect place to enjoy a holiday far from the city bustle. The mountain air also does wonders for the business mind, and is well worth booking for your next important business function. 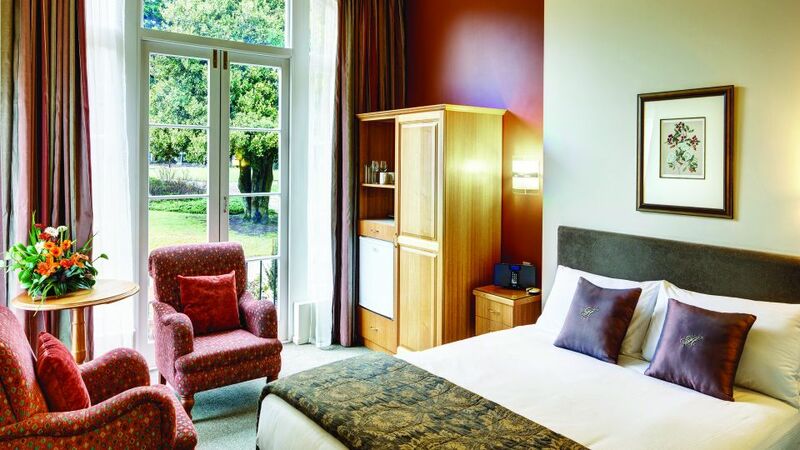 Heritage Hanmer Springs accommodation experience offers a spacious room with all the modern comforts of home. Choose between superior, deluxe or garden rooms. 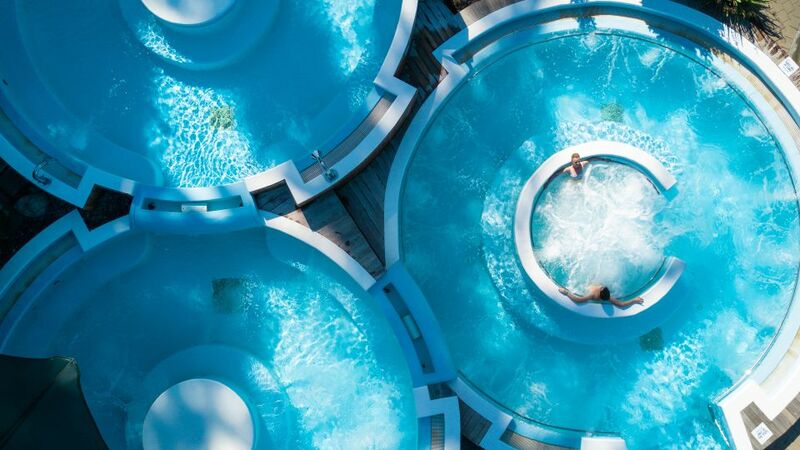 Surrounded by towering forests and blessed with geo-thermal pools, this charming holiday destination is beloved by weekenders, wedding parties, family gatherings and conference attendees. 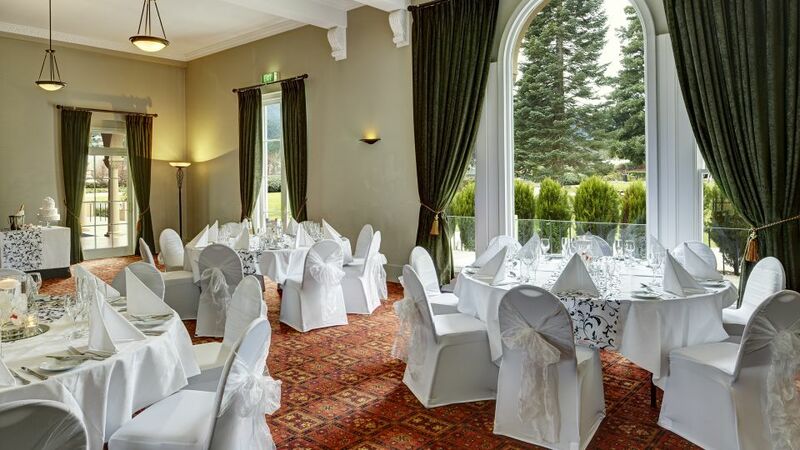 Isobel's resturant interiors are truly grand, with high studded period ceiling and large windows that look onto the hotel’s immaculately landscaped grounds. Sit by our roaring fire in the winter, or soak up the sun with alfresco dining on the terrace in summer. 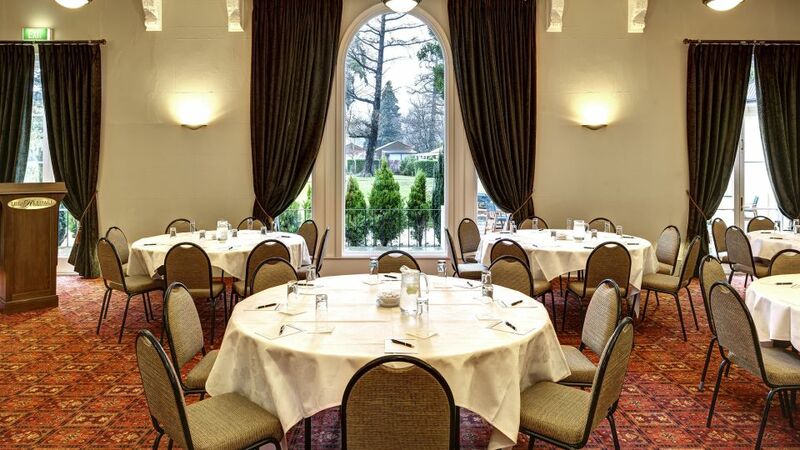 Set amidst the stunning surrounds of the Southern Highlands, our conference team will ensure a successful event by working with you to make the most of our dedicated conference rooms. Transform your day into something truly spectacular, with mountain views and landscaped gardens to provide an amazing backdrop for your ceremony.